Every now and then, people are starting new blogs and for a self-hosted WordPress version, you require a web hosting. Many people seek for something to save money on web hosting renewal. It’s because for most of the newbies don’t have any idea while buying a new web hosting. Apart from that, when their one year plan comes near to get expired, they seek a discount. It’s a natural phenomenon of the humans. Everyone loves to save the money. You wouldn’t want to spend $500 if you can have the same thing at just $300. In this article, you’re going to learn about the different ways to save money on web hosting renewal. Most of the beginners get confused while choosing a better web hosting company. Google is there to find the best. It’s always good to have something which is affordable, reliable with no downtime. You should also understand the concept of shared hosting, VPS hosting, dedicated server, and managed hosting. If you’re starting a blog then shared hosting is perfect for you. You can choose from these. You can also choose the VPS hosting if your website is big and the shared hosting isn’t able to handle it. 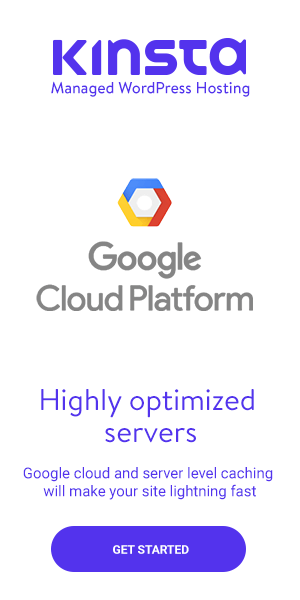 For the managed hosting, you can choose WPEngine. Let me compare the price for you. There are many other companies on the market. But you should also check the reviews and recommendation are always better. Ask someone who has already used it. This is the first thing people do but in vain. Getting the discount on your first purchase is always there but not for the renewal. Most of the web hosting companies don’t provide any kind of discount once the starting plan gets expired. 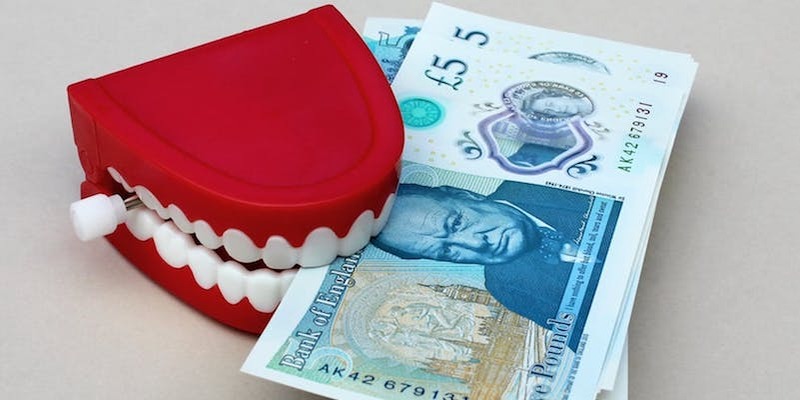 You may find something but it can’t save money on web hosting renewal as much as you should. You can get 20% discount which isn’t enough. This means searching Google for the discount can’t work. So what can you do to get more discount? As you know, every web hosting company has the Live Chat option. Use it to have a conversation with the sales team. Ask for the discount. In most of the cases, after having a personal conversation, the company provides a decent amount of discount. 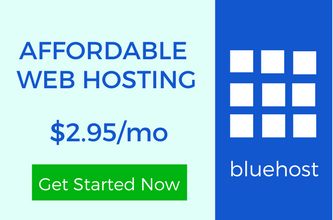 Let’s say you buy a web hosting plan for $60 for a year. The renewal is at the price of $90. Doesn’t that too much? You may be wondering as you got 55% discount when you bought it a year ago. And now they’re charging 100%. You should get at least 35%. It can be done with a polite request. Talk to the sales team and they will generate a custom renewal lin for you. If it works, great. If not, you should use the final method. This is the smartest way to save money on web hosting renewal. You already have an account with an email address. Use any other email address or you can change the web hosting company. Well, you can move your WordPress blog from one host to another in a few minutes. And you would be happy to know that most of the companies are providing it for free but only for the first time. If you’re buying a new plan with the same company then you don’t get this offer. Let me mention the steps to accomplish it. I am sure, you can go through an easy process which doesn’t require any kind of complications. ut if you want to save some money, you have to do some manual work. As per my experience, talking to the company always works. But at the end, you have other options to try. After going through all the possible methods, you have come to aware that it’s possible to get more discount. And it’s always said that you should know the signs to change your current web hosting. Waiting for the current plan to get expired can cost you a lot than you think. Losing your visitors is the biggest loss you can ever have. It’s necessary to have a reliable web hosting which has 99.99% uptime. And you should do everything to save money on web hosting renewal. I can understand that not every blogger makes enough money to pay such bills. 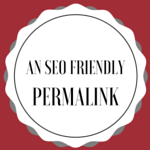 Use the recommended links and have a better blog. 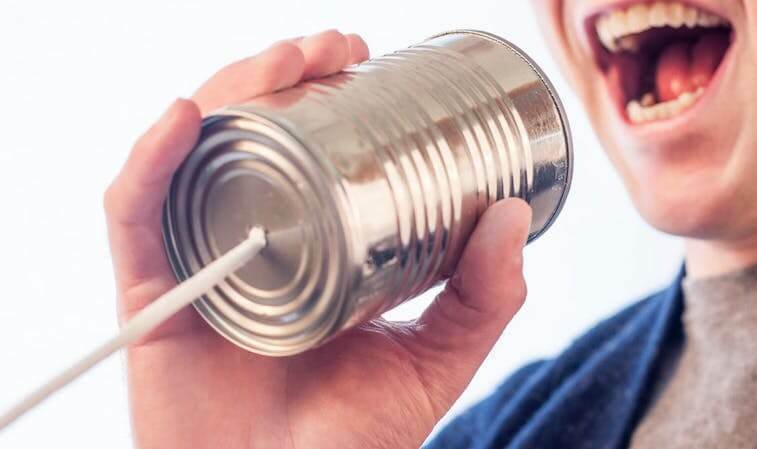 How To Get 101 Content Ideas From These 20 Places In A Few Minutes? Thanks for sharing this info. 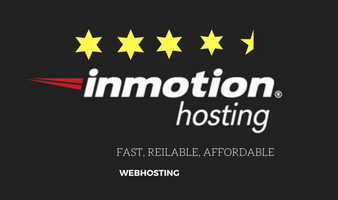 I’ve used Inmotion Hosting for about 2 years now and their support team has always been friendly and helpful. This month is perfect for anyone looking for hosting discounts since many companies will be offering Black Friday discounts. Great tips and when I signed up with SiteGround I went ahead and paid for 3 years in advance. This wasn’t my first time paying for hosting, so I realize the best savings are when you sign up. I’ve seen so many people freak out on Sitegrounds renewal fees after their first year is up. Personally, I’d rather pay for more than a year upfront, then once that’s up, maybe it’ll be time to move my site to another hosting account. I realize that not everyone can pay for 3 years in advance. However, if you plan on turning your blog into a success, we all know that it can take a long time. At least consider paying for as long as you can on the front end. You’ll save more in the long run. Thanks for sharing these tips and helping us save on your web hosting. Yes, the best saving is when you buy for the first time. That’s why I have mentioned how to save when you renew. You may in need to use such methods after 3 years. Siteground is also one of the best web hostings right now. You will get an amazing customer support.